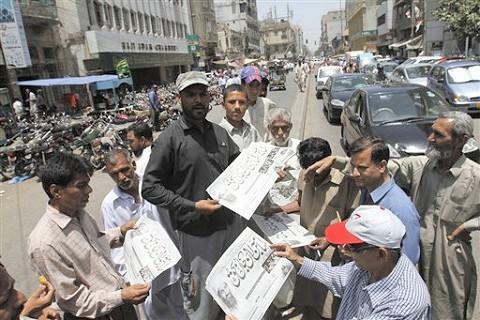 Pakistanis are stunned by the news of Osama Bin Laden’s death. Many are angered at the US operation inside the Pakistani border. 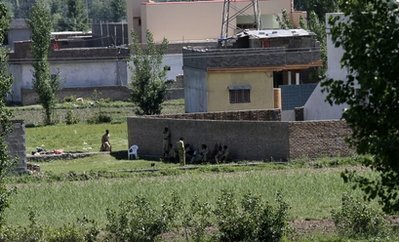 While much of the reaction to the death of Osama bin Laden has been celebratory, the feeling is very different in the country where U.S. forces found and killed the terrorist leader. In Pakistan, the mood is not jubilant. Rather, there is a sense of stunned silence. In a carefully worded release from the foreign minister, the Pakistani government acknowledged that a U.S. team conducted the operation inside Pakistani territory. It did not say what role Pakistan took in that operation. On Pakistani media, the bin Laden killing is occupying all the time, mostly with reaction from pundits and former government members. From some quarters, there is anger at the United States conducting a mission inside Pakistan.